Are there foot markers on the cable? BEST ANSWER: yes. they are included with the text that appears every two feet. So right now i'm looking at "(UL) .E467139 24AWG x 4P CMR CAT5E STP RoHS COMPLIANCE 0776FT" followed by "(UL) .E467139 24AWG x 4P CMR CAT5E STP RoHS COMPLIANCE 0774FT" and so on. Hope this helps! No, IIRC there are no markings of any kind. Is this UV rated cable? Can I leave it exposed to the sun? BEST ANSWER: No. Indoor only. 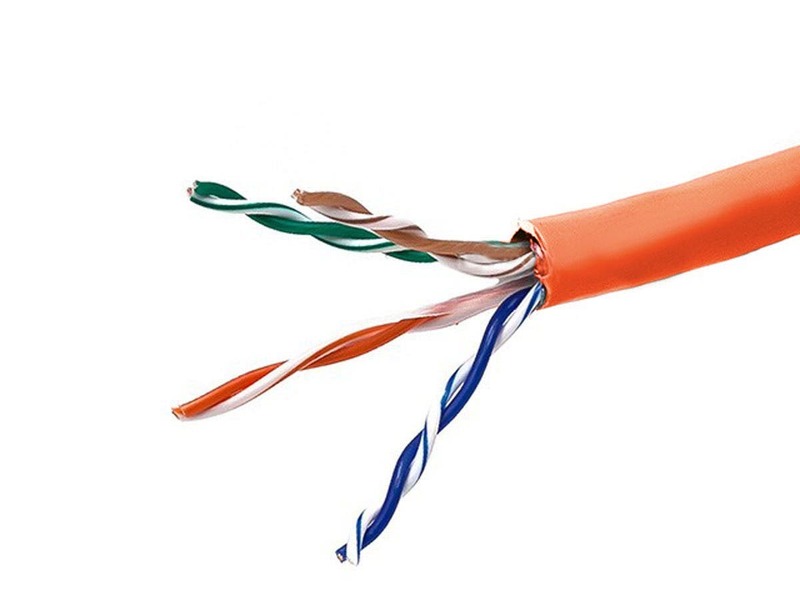 What's the outer diameter of this cable?